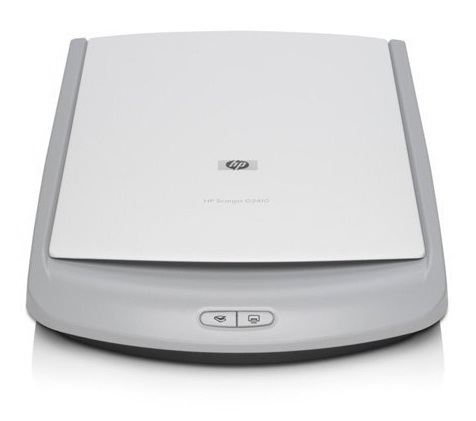 Make your photos, documents, slides, and negatives all look great by scanning them at 4800 x 9600 dpi resolution1. 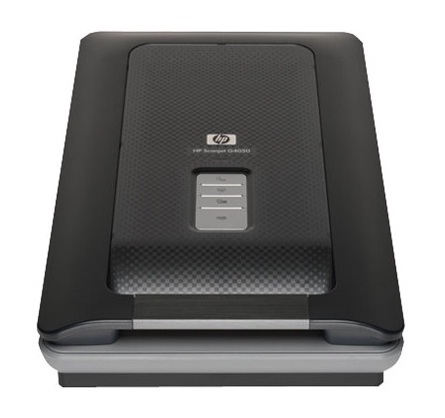 Our Scanjet G3110 Photo Scanner comes with software that removes red eye, removes dust and scratches, and restores vibrant color to your old, faded images. 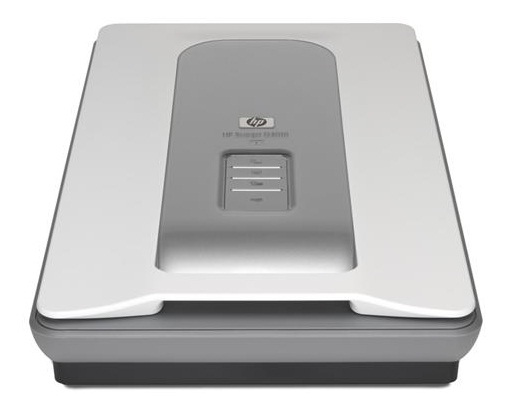 Ideal for users who seek a compact, easy-to-use, affordable scanner for high-quality scanning of photos and documents.